WHAM! BAM! POW! Calling all super heroes! La Dee Da needs YOU! 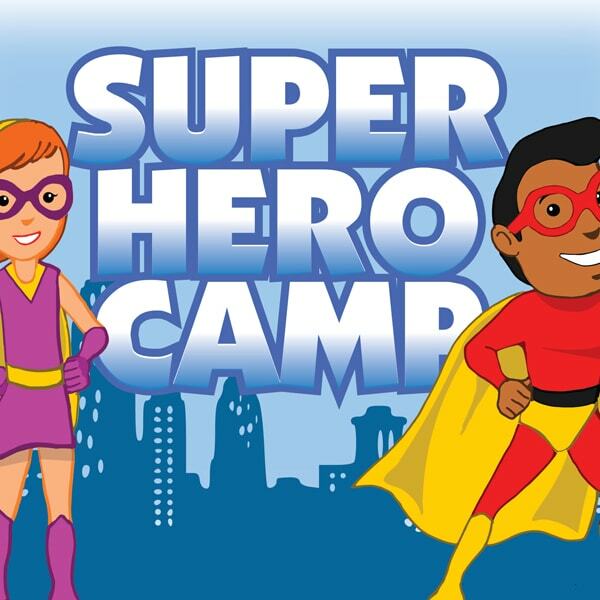 This action-packed art adventure will introduce campers to a variety of artistic styles and techniques including pop art, cartooning, painting, and more, providing a week filled with fun for crime fighters! On the last day of camp, we’ll have a superhero costume party!